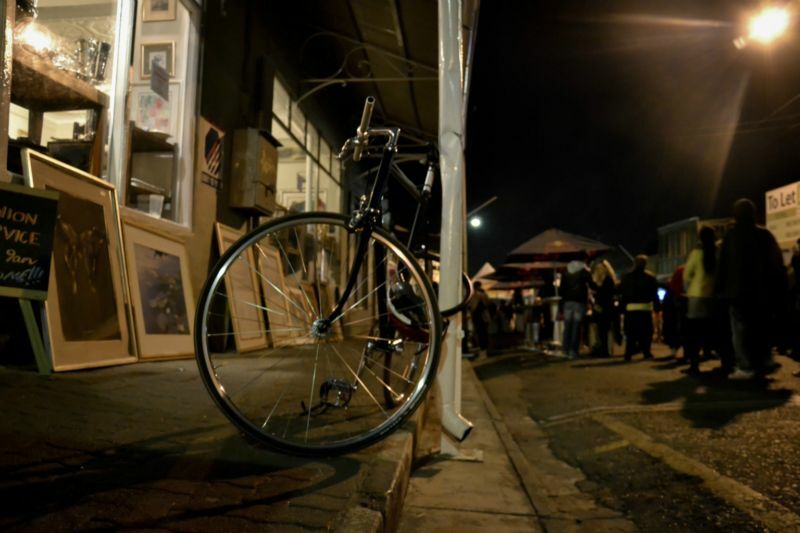 Melville is 118 years old and is almost as old as Johannesburg. 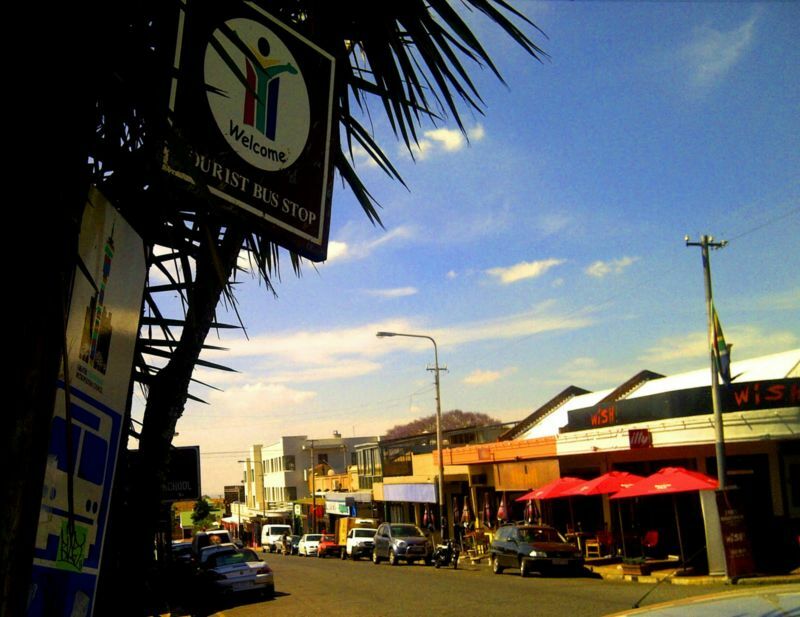 The Melville township was established on the 5th October 1896 and named after the land surveyor Edward Harker Vincent Melville. 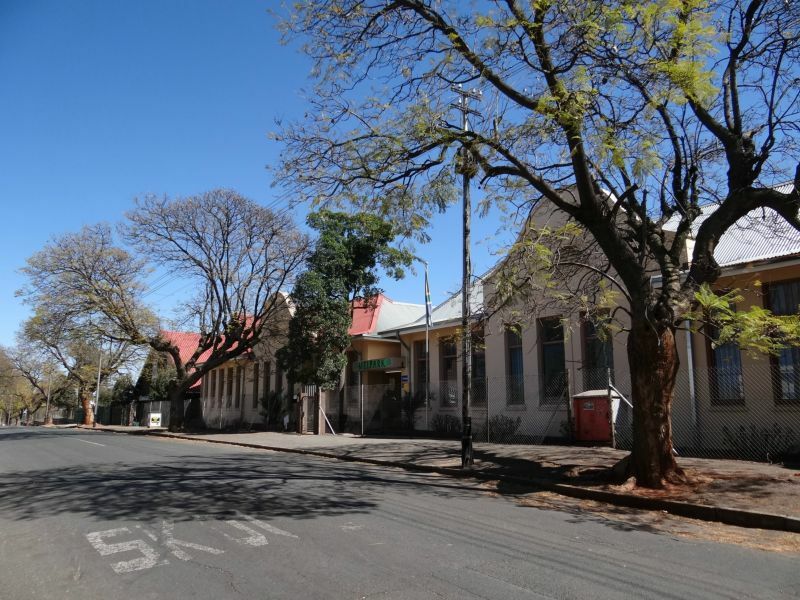 Melville was constituted as a working-class area, and after the Anglo-Boer War many of those who had lost their farms to the British scorched-earth policy flocked here. The class origins of the suburb are clearly discernible today: houses are close to the road, facing the street – that nexus of communal life – with minimal parking. 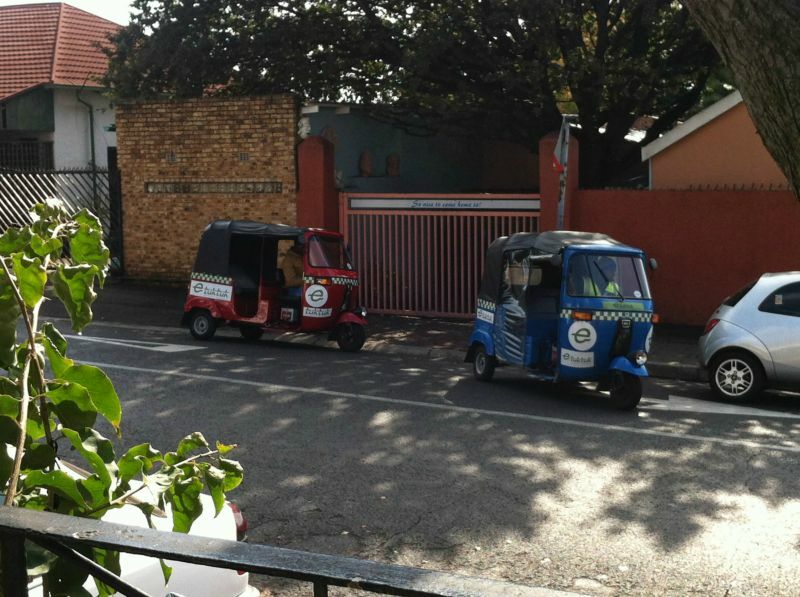 This was not a suburb of grand driveways and stables; From it’s very first days Melville as always been recognized for it’s picturesque village feel and it’s magnificent views. 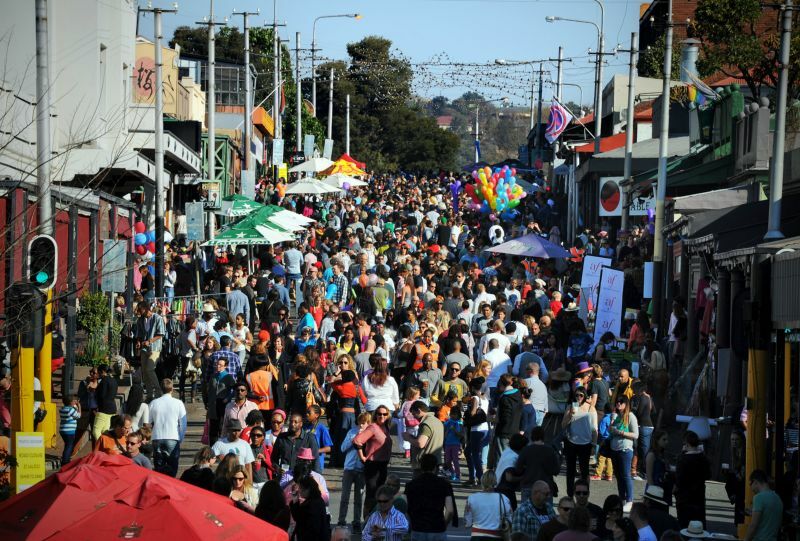 With the advent of television in South Africa in the mid-1970’s, the suburb attracted new residents, when TV personalities, artists and newsmakers moved into and frequented the area. 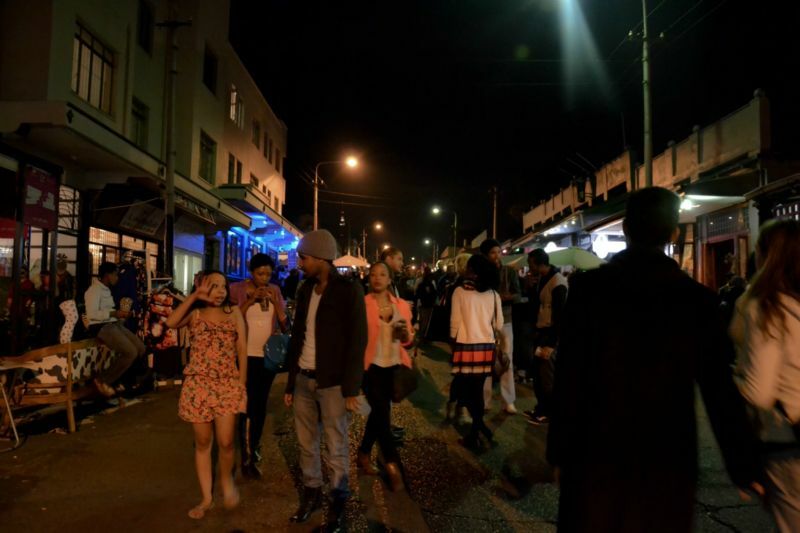 Of course, Seventh Street is iconic to fans of the TV series Sewende Laan – which takes its name from this Melville street of eateries and bars. 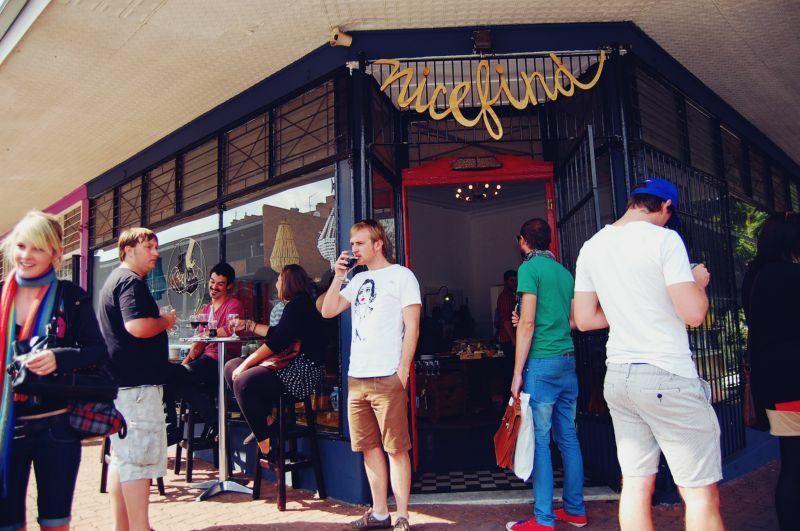 In the 1990s, Melville became and remained to date an entertainment magnet for Johannesburg. 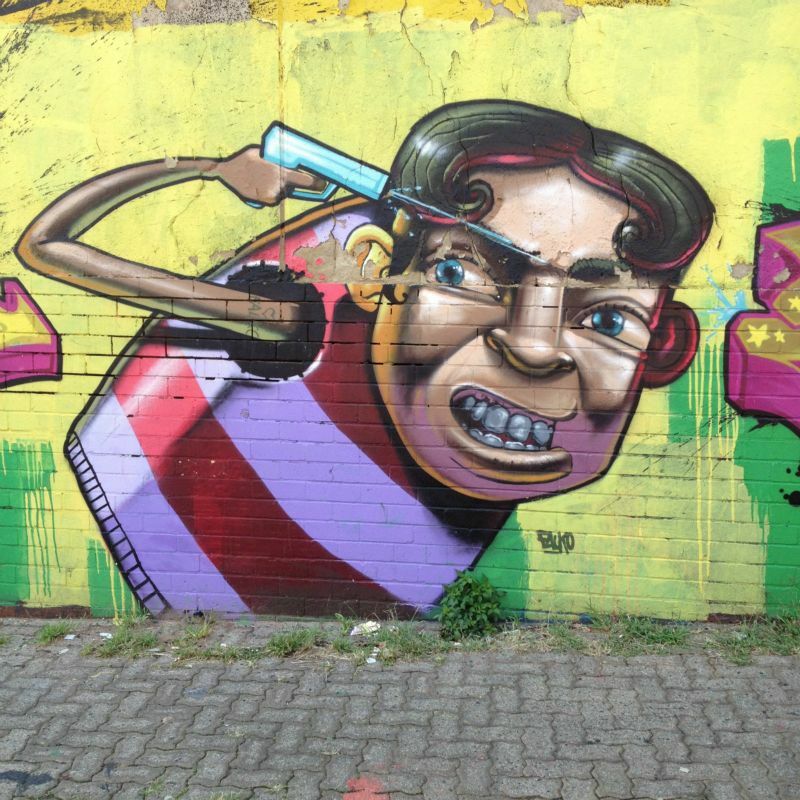 Nowadays Melville is the only suburb constantly animated throughout the week.